And it is now my favorite month of the year! 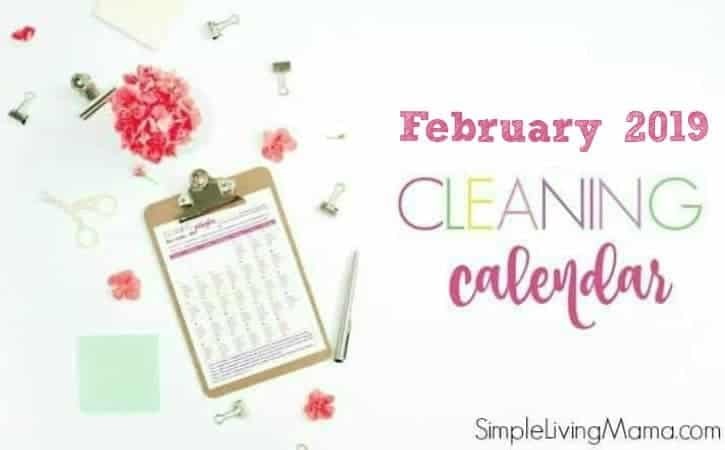 February! February is my birthday month, so I’ve always been partial to it. 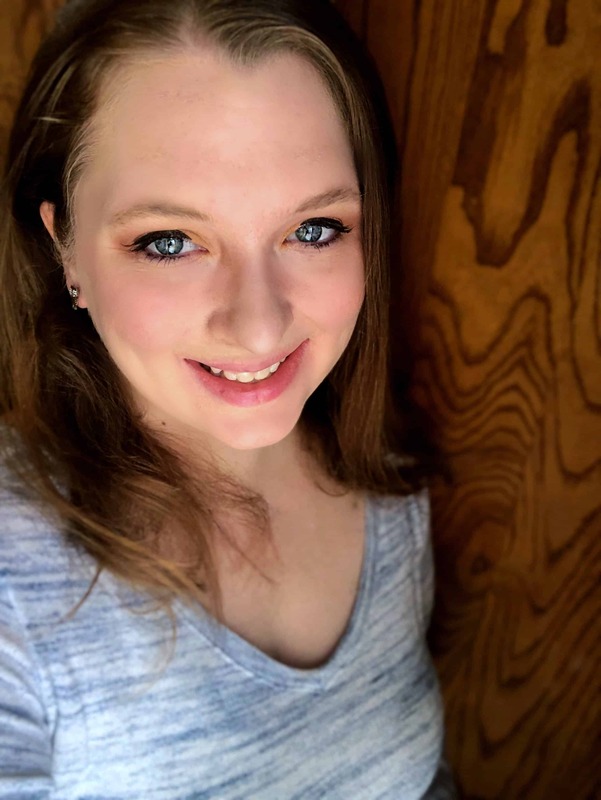 It’s also the month of love with Valentine’s Day and all of that. 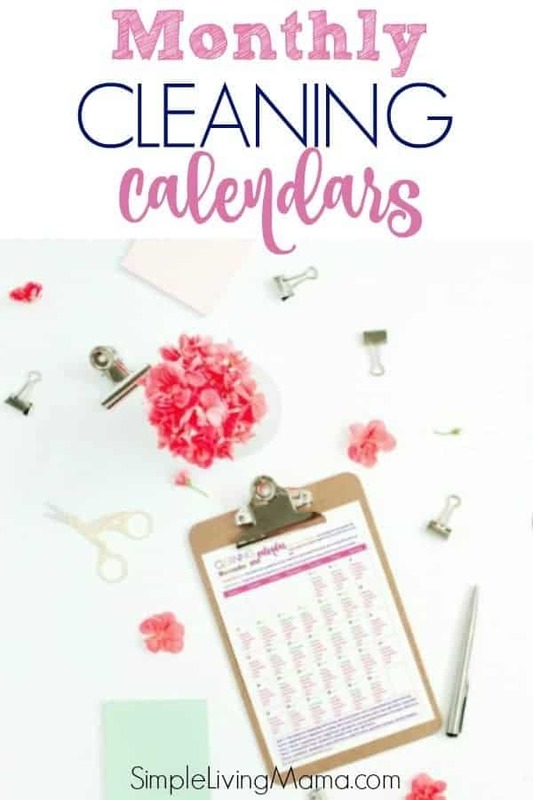 If you’re needing some inspiration to keep your house clean, you’ll want to print out my monthly cleaning calendars! 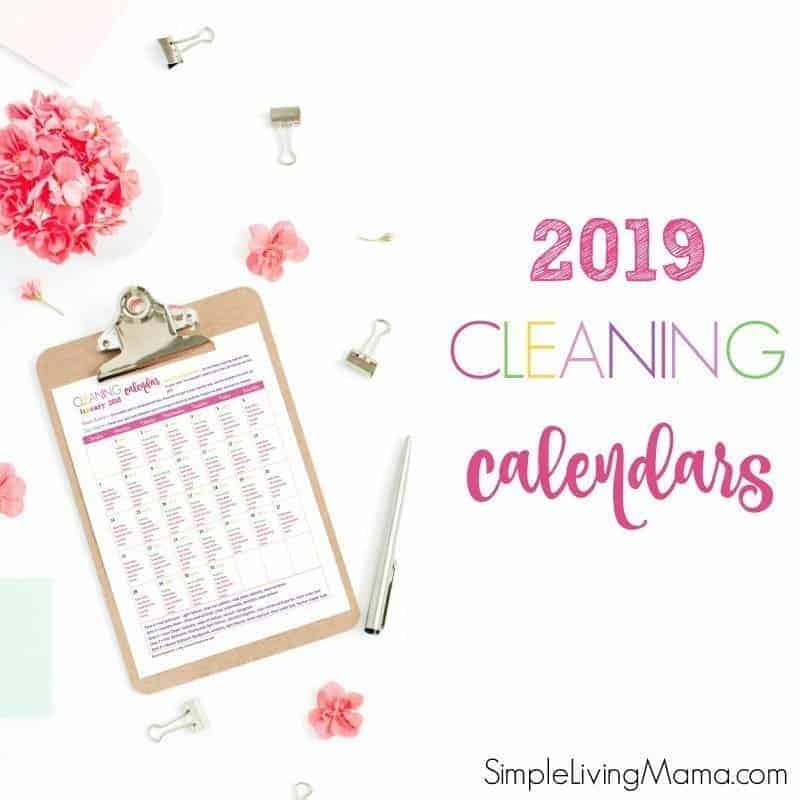 Today I’m sharing the February 2019 printable monthly cleaning calendar! I get most of my cleaning products from Grove Collaboartive. For being a VIP member, I’m getting a free caddy with my order this month. 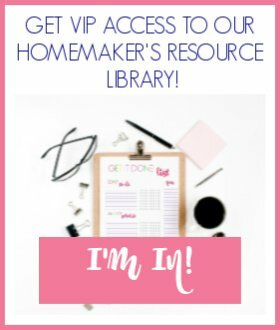 I love my freebies! When you join Grove, you can get a free gift set, too! Want the full year’s set? 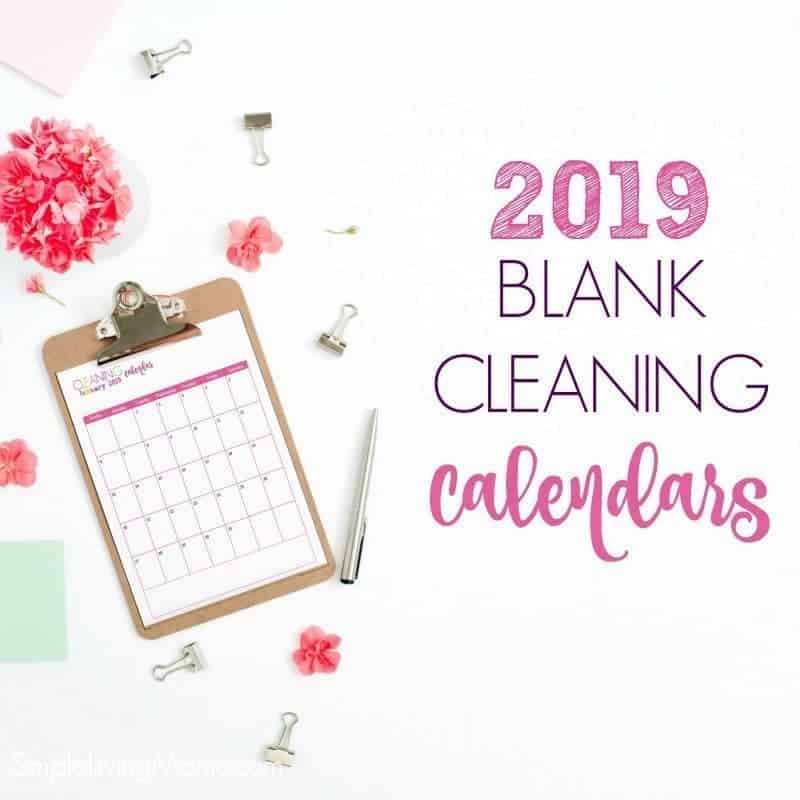 I have two options: 2019 Pre-filled Cleaning Calendars and 2019 Blank Cleaning Calendars.